Dr. Ben Sutter has made it his mission to deliver advanced dentistry to create beautiful smiles through optimal oral health. Through his passion for his patients, he has been awarded 2018 Local Best Dentist by LocalBest.com. As your dentist in Eugene, Dr. Sutter strives to provide the best care possible through his extensive qualifications and experience to give you the high-quality services you deserve. Living without your teeth hasn’t been a cakewalk. You’ve endured a lot of changes. No longer can you eat the foods you used to love, and you’re hesitant to smile. You’ve heard about dental implants in Eugene, but you don’t know much about them. 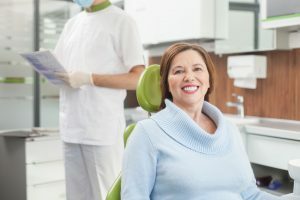 You’re left wondering, “Would they work for me?” Your local dentist weighs in to explain what implants are, why they’re the best restoration option and how he determines who’s the right candidate. 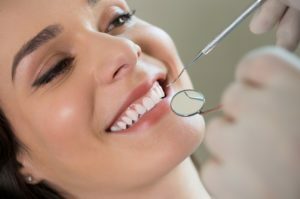 Where is the Best Dentist Near Me? When it comes to your dental care, you deserve to benefit from the best. There are many excellent options in the area, but not all will meet your needs. To choose the right one for you, you cannot just Google “dentist near me” and expect to find the ideal choice. Instead, it is best to take the time to consider all your options to pick the right one for you. 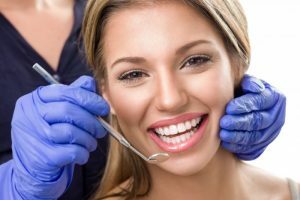 Comments Off on Where is the Best Dentist Near Me? 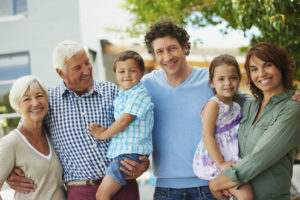 Welcome to Dr. Sutter’s new blog! We hope you’ll visit often. 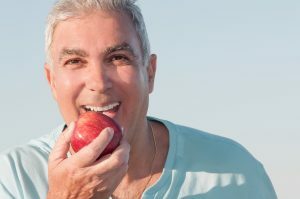 Here is where you’ll find news about the latest developments in dentistry as well as information about the best that Eugene dentist Dr. Sutter and his staff has to offer.